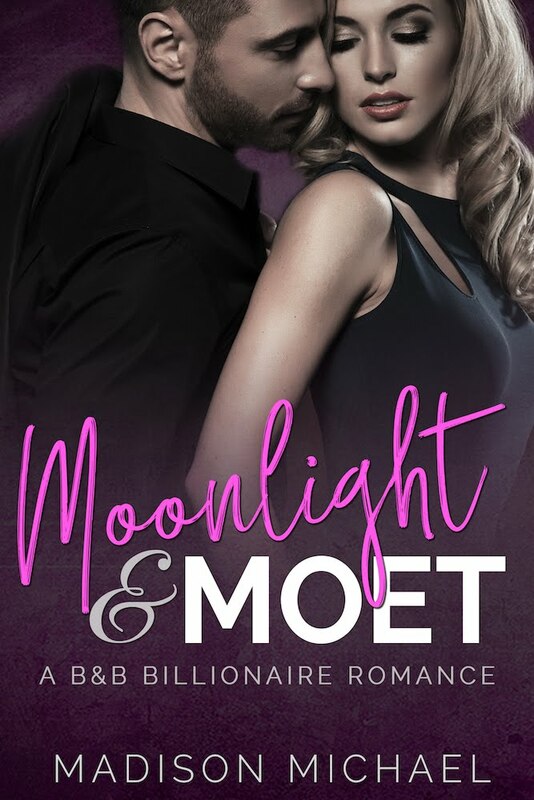 Please welcome Constance Bretes and her new release. Nicole Lancaster ekes out a living in a small town by helping her brother run a motel and working part-time in a restaurant. Her mundane life suddenly becomes more exciting when Marcus arrives in town asking about some arrows that she came upon years ago while hiking in the Elkhorn Mountains. The gorgeous man makes her heart beat fast, but she knows he’d never be interested in a Plain Jane like herself. When Marcus offers Nicole a large sum of cash to lead him to the cave where she saw the arrows, she takes him up on the offer. After a three-day hiking trip through the mountains they locate the cave, but then the unthinkable happens, and they find themselves trapped inside. As they wait, hopeful they’ll be rescued, they give into the passion that’s been simmering between them. “Just think about this. Like I said, thirty thousand for a week and a half of work. Think what you could do with that money. Think of all the possibilities and opportunities you’d have. As for the weather, I know you have lived through worse weather right here in Mason. You know what to expect. I would not let you go up there without your GPS, your cellphone and satellite phone, your two-way radio, and letting your brother know exactly where you’re at should there ever be an emergency. I’ll give you until tomorrow at noon to tell me your decision, and if I were you, I’d think about this very seriously. I intend to have my way in this,” he said sternly. Grabbing his maps and the pictures she gave him, he walked back to the causeway and to his room. Constance started writing contemporary romance and contemporary romance suspense fifteen years ago. She was born and raised in Michigan. After 38 years working for the State of Michigan, she retired. 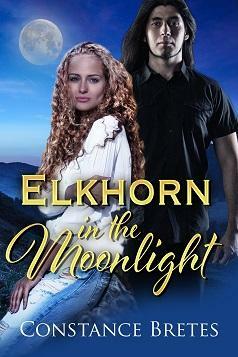 She and her husband moved to Montana and lived in the mountainside of a small town, where this story, Elkhorn In The Moonlight, was based upon. After living there for three years, They moved to Alabama, with her three feline furballs who owns her and her husband. 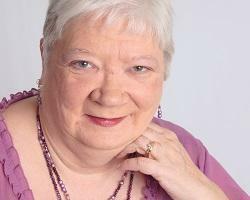 Her hobbies include basket weaving, reading romance books, and jewelry making as well as writing.